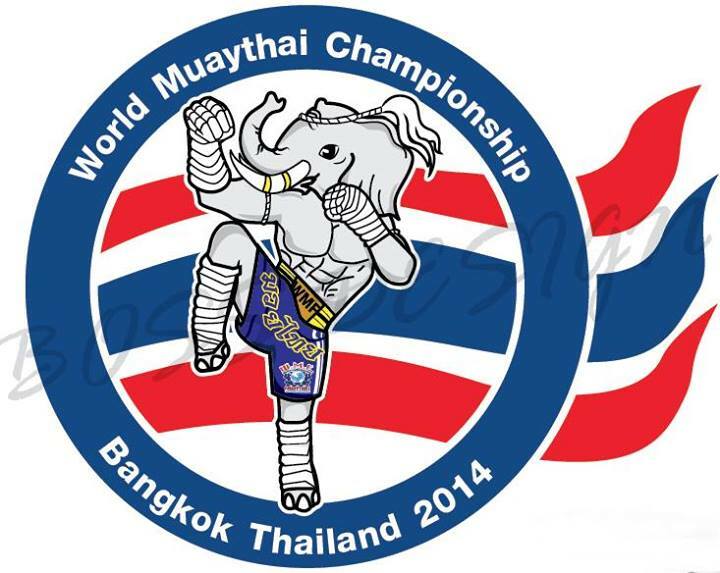 World Muaythai Boxing Championship 2014, champion Title. This the most prestigious Thai Boxing event organized by WMF PRO for Professional Muaythai the World Muaythai Champion Title and Belt will be held in Bangkok Thailand and will be hosted by World Muaythai Federation for Amateur and ProAm Muaythai from 12 to 23 March 2014. 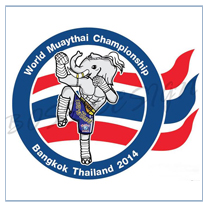 The Official Logo of the World Muaythai Championship is shown in the below.